MOR Cebu is now streaming via the iWanTV app and website. It is free for subscribers in the Philippines and can be accessed while on mobile phone via the iWanTV app for iOS and Android devices. DYLS-FM or MOR 97.1 Lupig Sila! Forever! is a FM station claimed and worked by ABS-CBN Corporation in Cebu City, Philippines. Its studio is situated at ABS-CBN Broadcasting Complex, North Road, Jagobiao, Mandaue City, Cebu. While its transmitter is situated at Mt. Busay, Brgy. Babag 1, Cebu City. In the first place communicate in 1992 as 97.1 LS-FM The Great Romance, it playing all simple listening love melodies (in light of 101.9 Radio Romance in Manila). In 1994, the station was reformatted to Star Radio 97.1, which conveyed Hot AC and OPM organize. In 1997, it was rebranded as ABS-CBN Radio LS97. In 1999, it changed its image as ABS-CBN LS 97.1. On July 14, 2001, it was rebranded again as MOR 97.1 For Life! returning to Hot AC and OPM design. 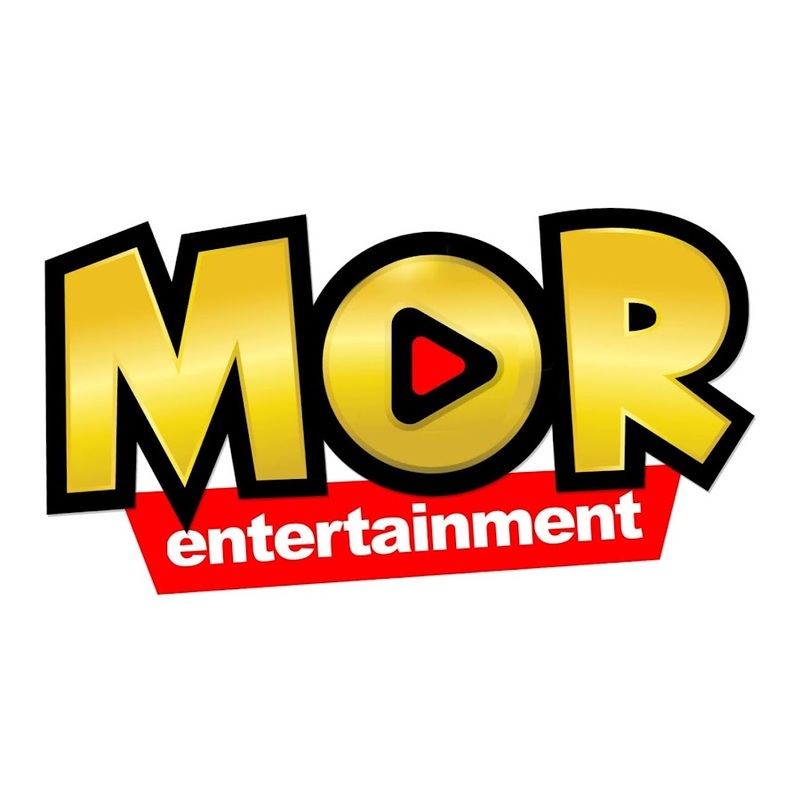 On July 8, 2013, MOR 97.1 Cebu together with its other sister stations across the nation changed its logo into its present logo when 101.9 Manila was rebranded as MOR 101.9 For Life!. On September 1, 2014, they changed again their projects’ name synchronous with other provincial MOR stations. On July 30, 2016, MOR Cebu Celebrates its twentieth Anniversary, with a slogan, “#20MakaHAPPY”.